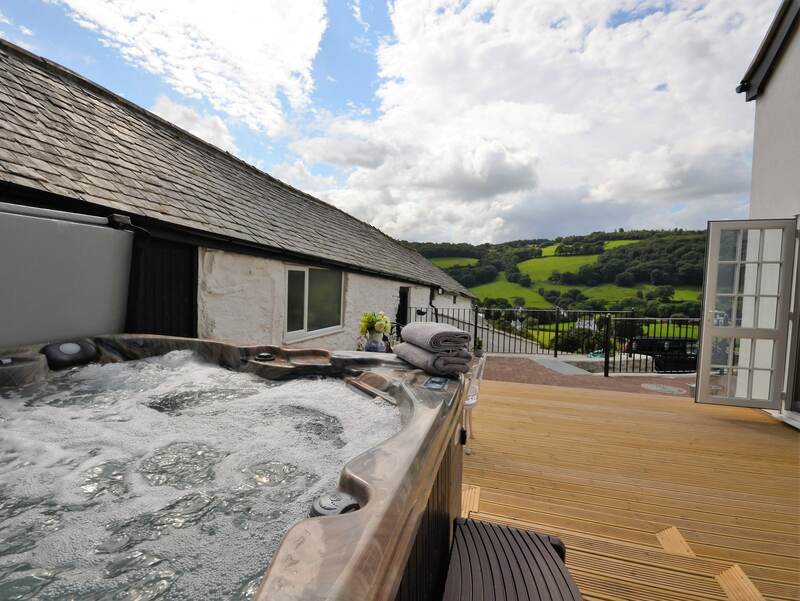 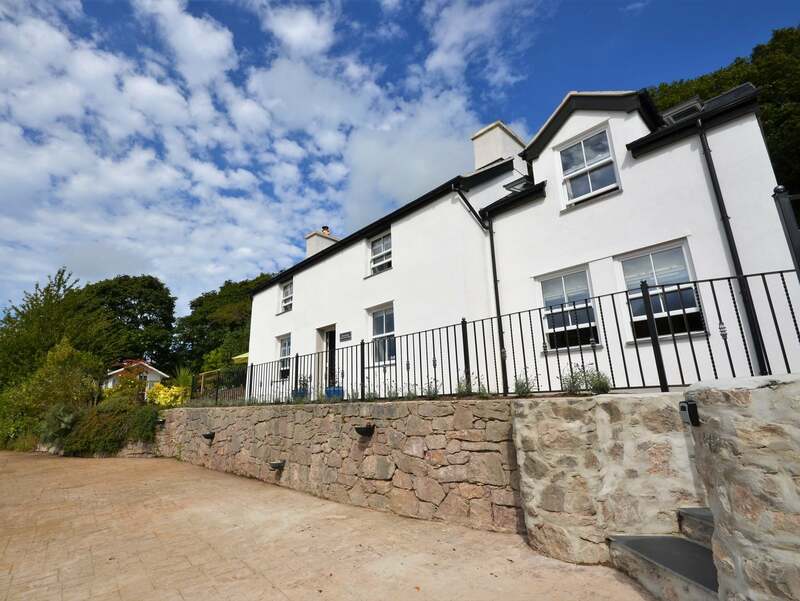 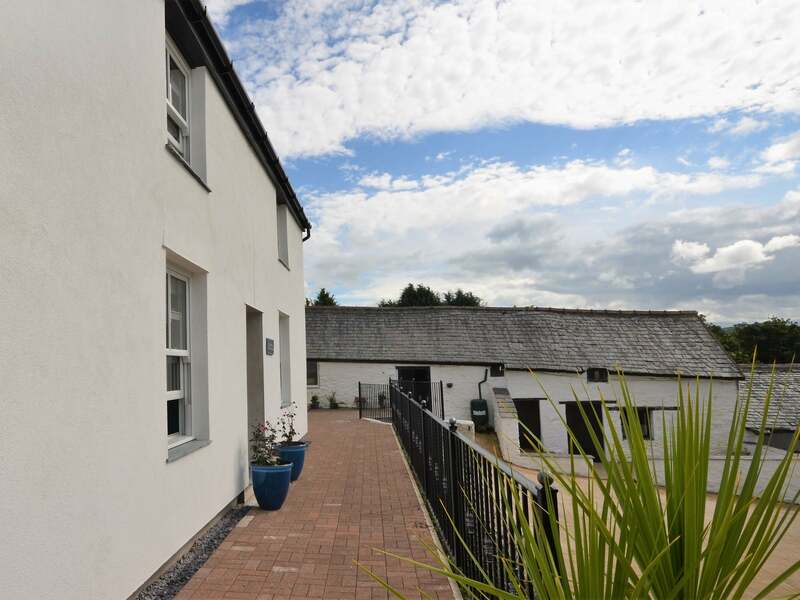 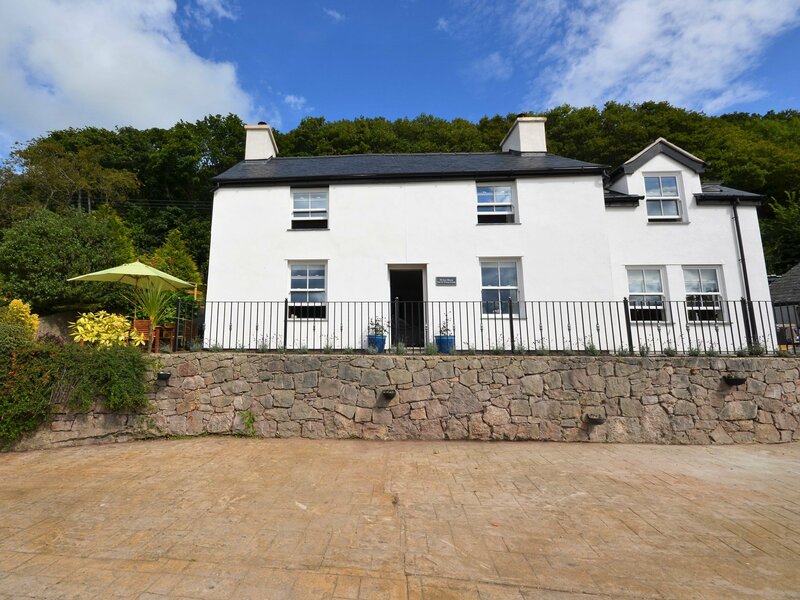 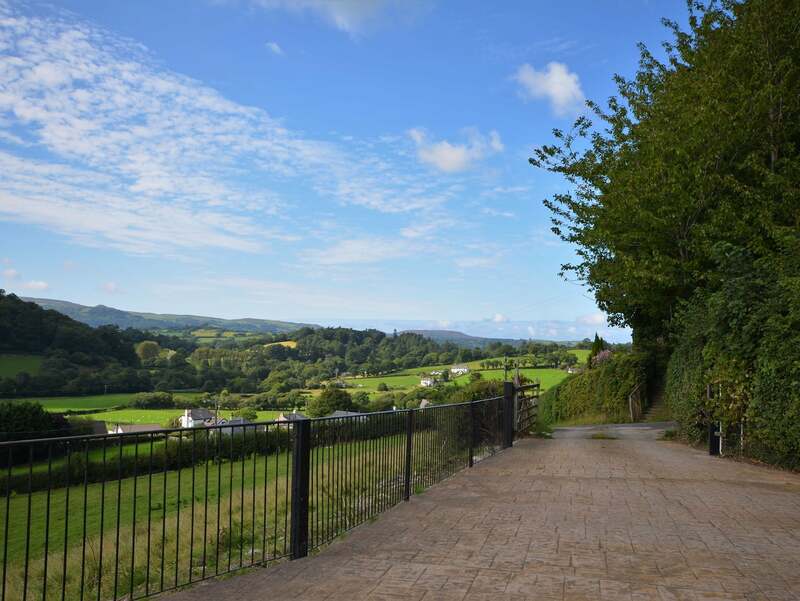 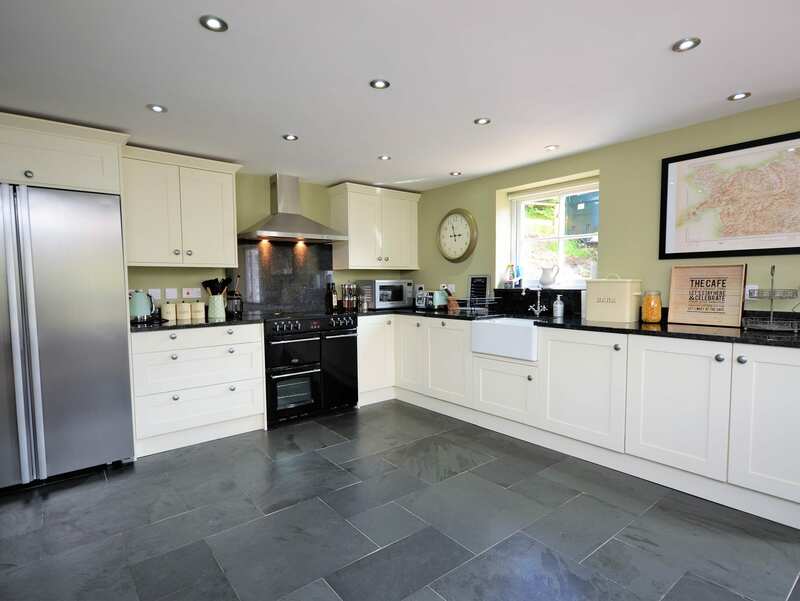 This fantastic property is just a short drive from the popular and historic walled market town of Conwy. 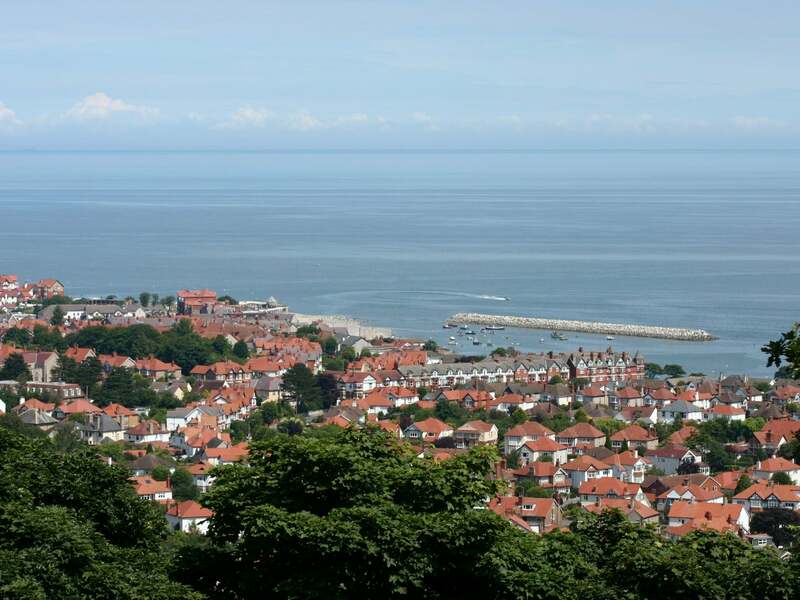 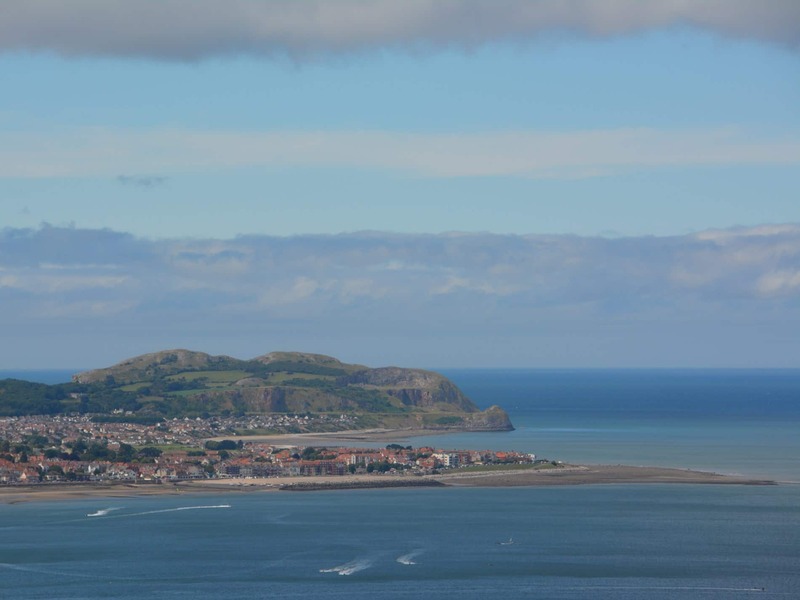 A World Heritage Site with a 13th century castle this lovely town also has a fishing harbour and a host of independent shops cafes and restaurants as well as the famous smallest house in Wales. 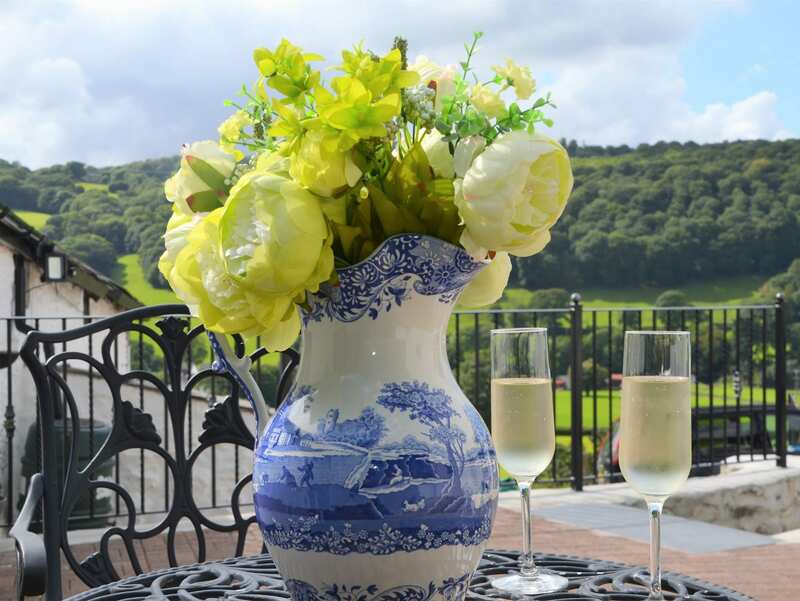 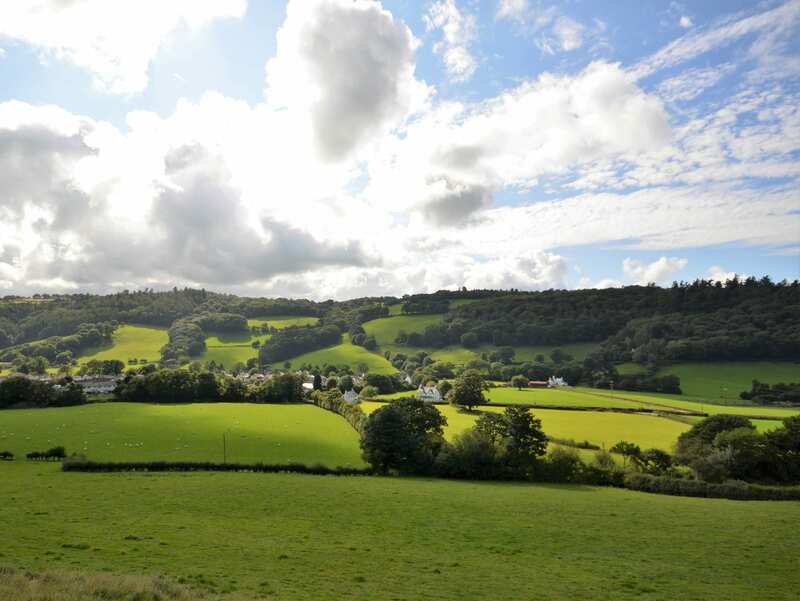 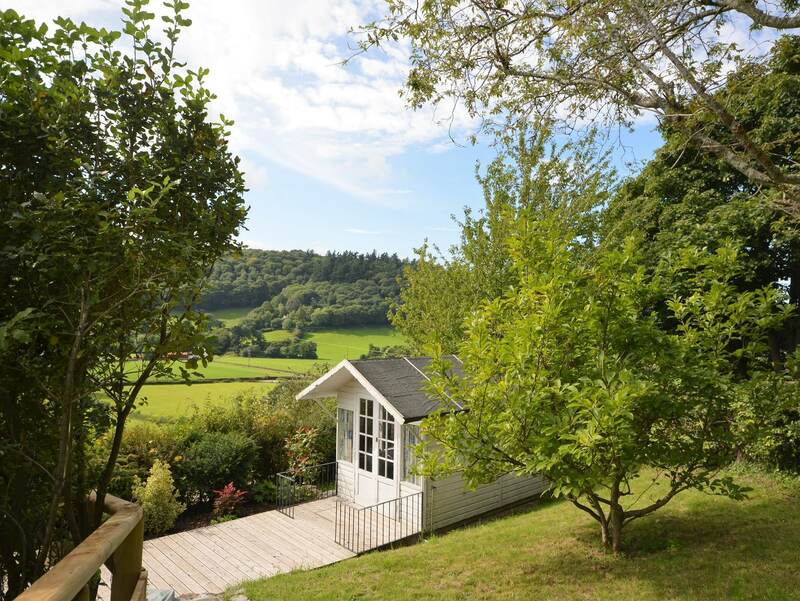 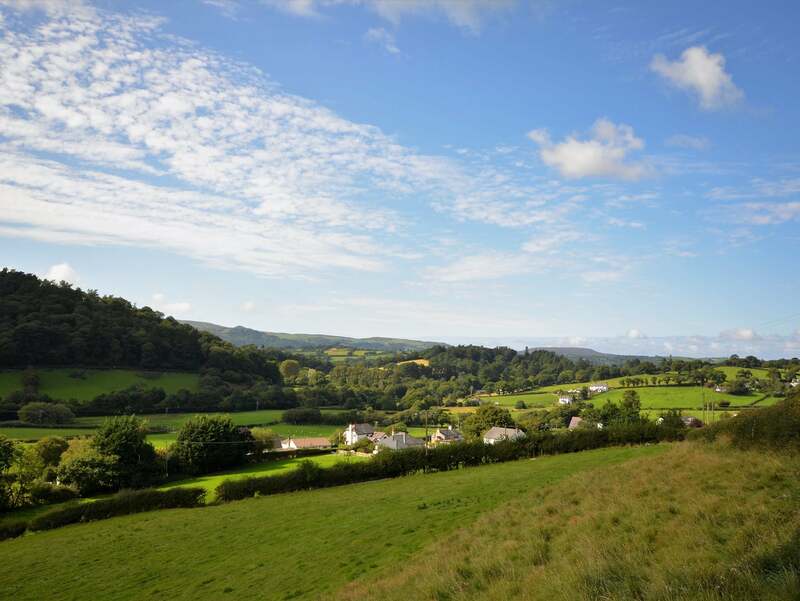 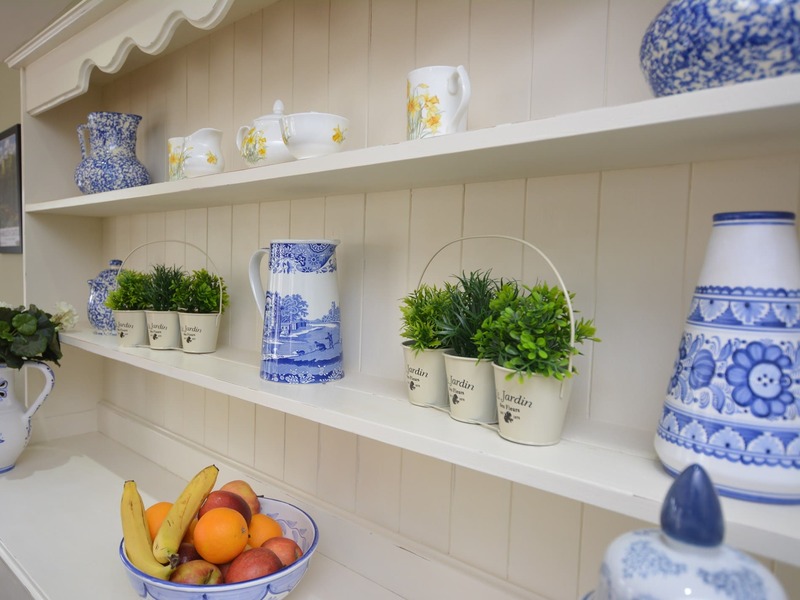 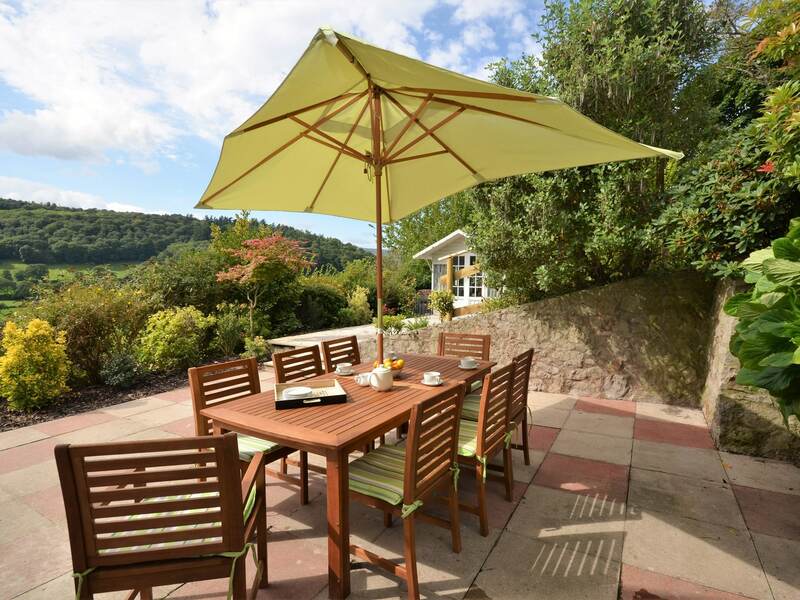 You could also visit Plas Mawr or some of the many other local attractions including Bodnant Gardens the Welsh Food Centre Surf Snowdonia Zip World and the RSPB Nature Reserve and fishing lakes. 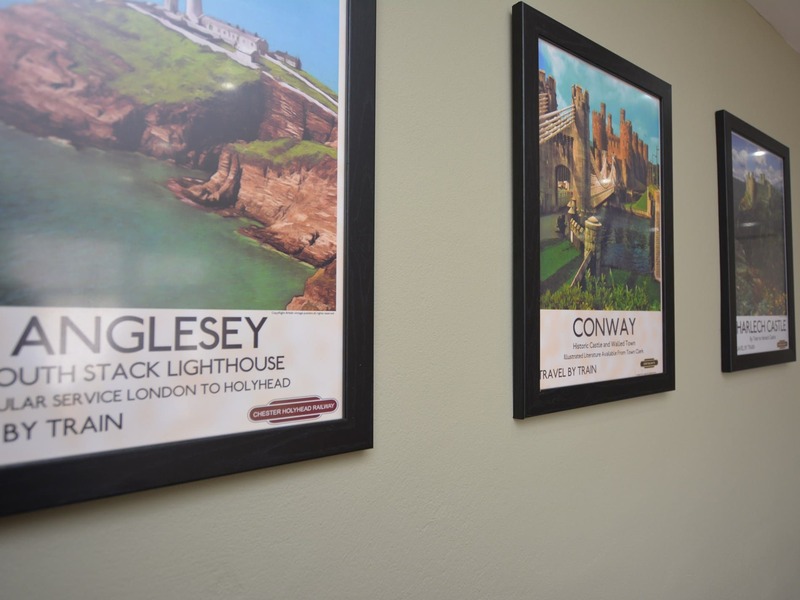 Venturing a little further you can visit Llandudno Betws-y-Coed Snowdonia National Park and the Isle of Anglesey. 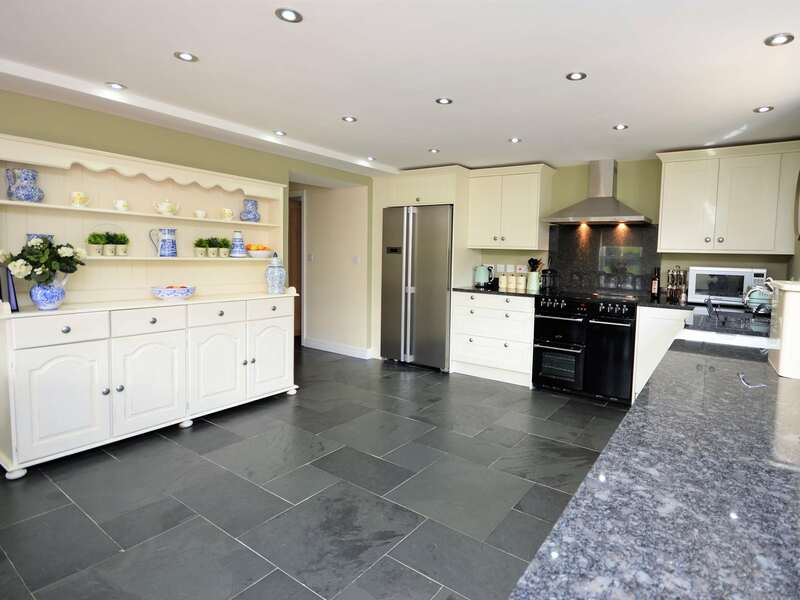 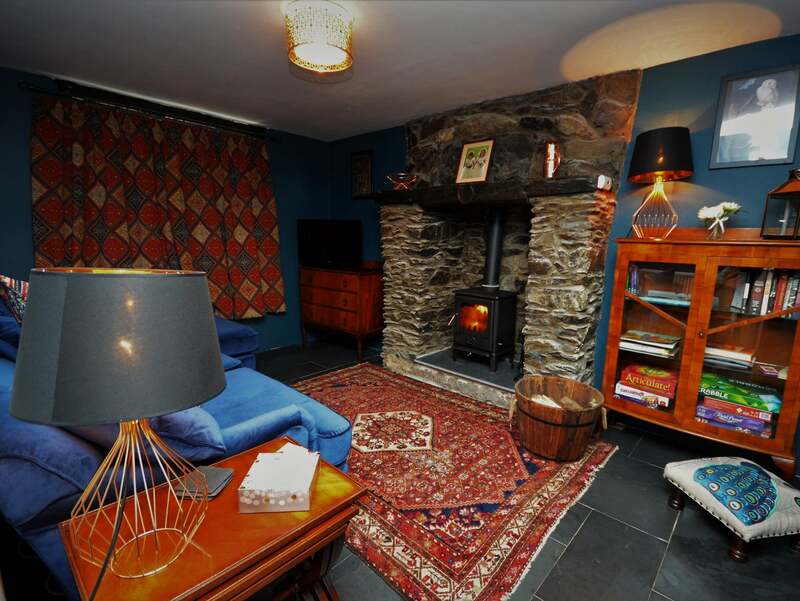 Situated near Gwydir Forest Park this is a perfect base for enjoying this wonderful area. 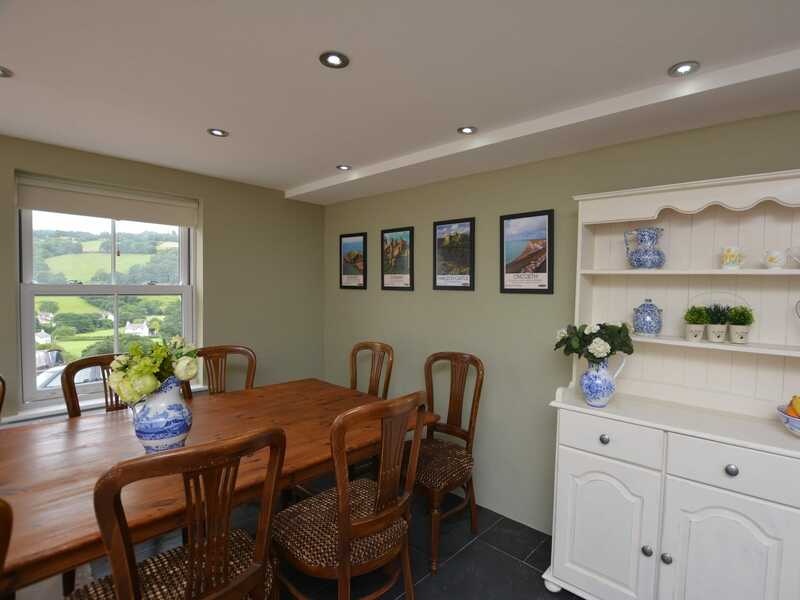 This lovely detached period farmhouse was thoughtfully restored and extended in 2016 but retains many quaint original features throughout. 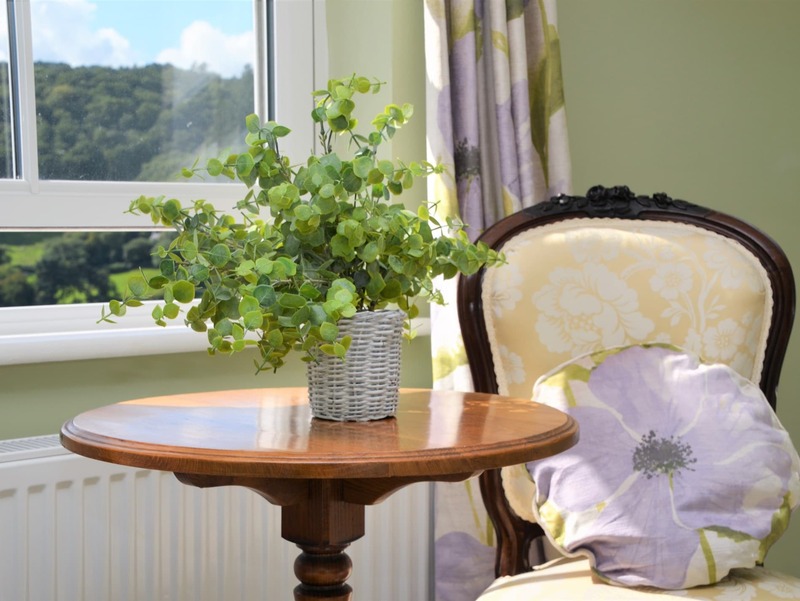 On entering this attractive and spacious accommodation you will find yourself in the cosy and tastefully decorated lounge. 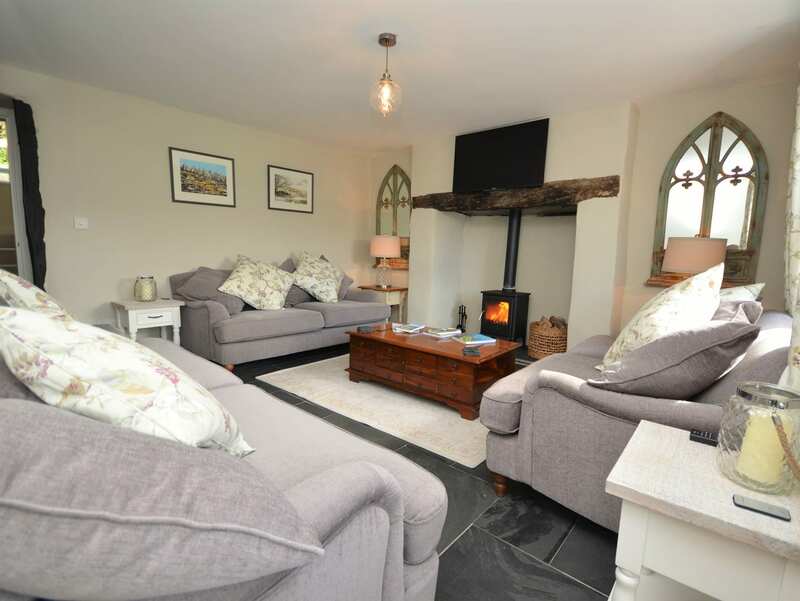 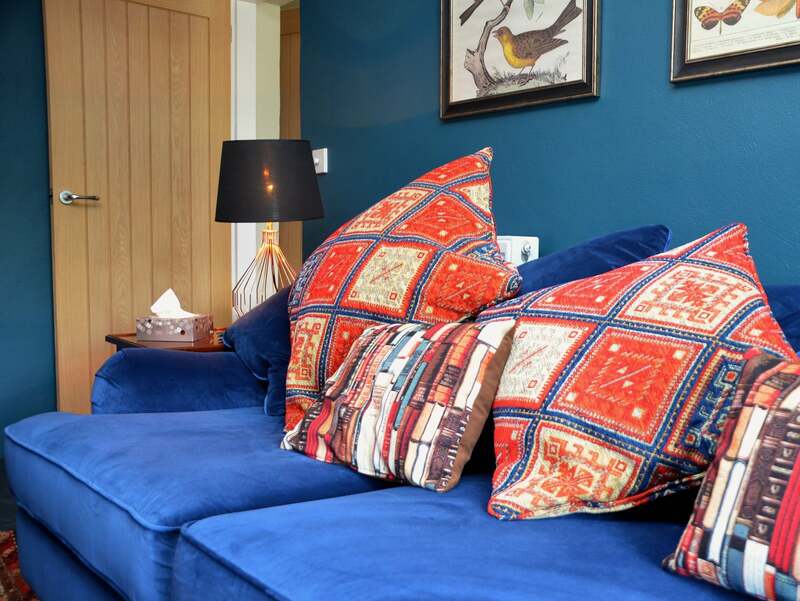 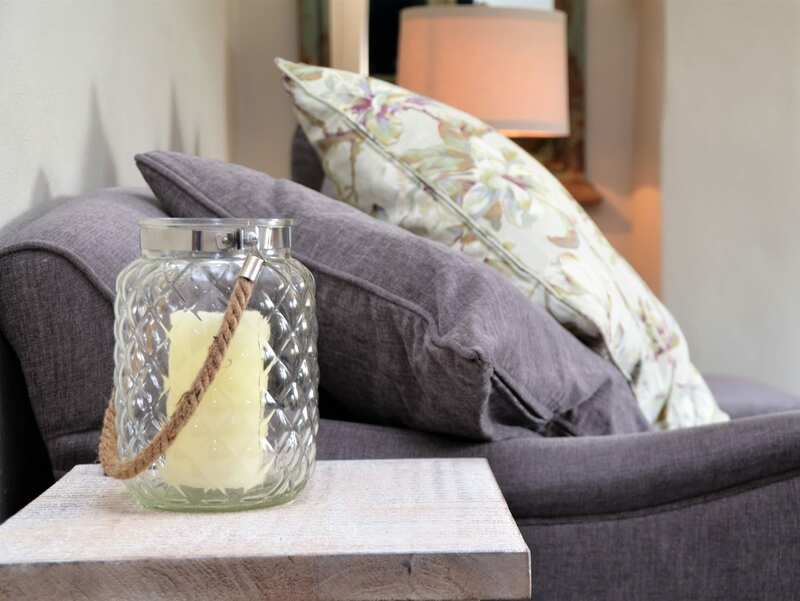 With comfortable seating Smart TV and a traditional wood burner you can relax here in style. 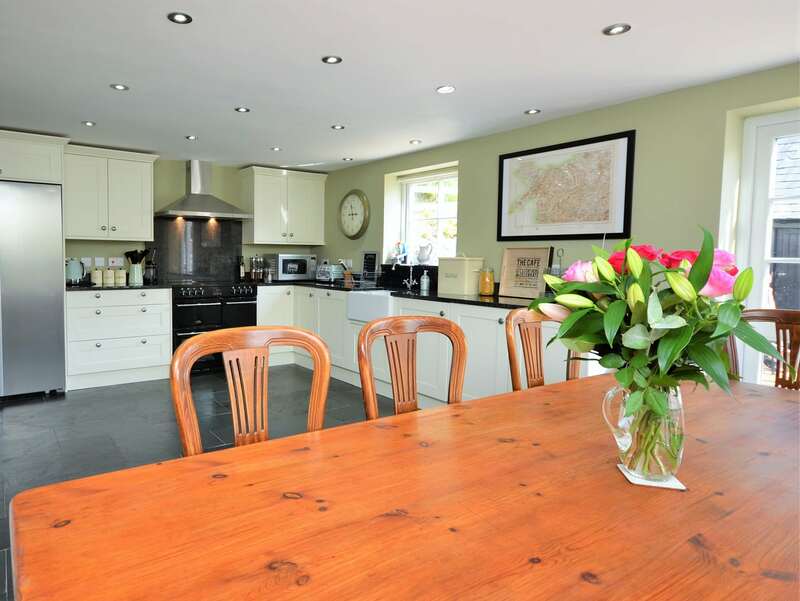 Moving into the stylish and welcoming kitchen/diner you will find a delightful dining area with beautiful views and the elegantly designed kitchen is fully equipped with electric oven and hob microwave dishwasher washing machine/tumble dryer and fridge/freezer. 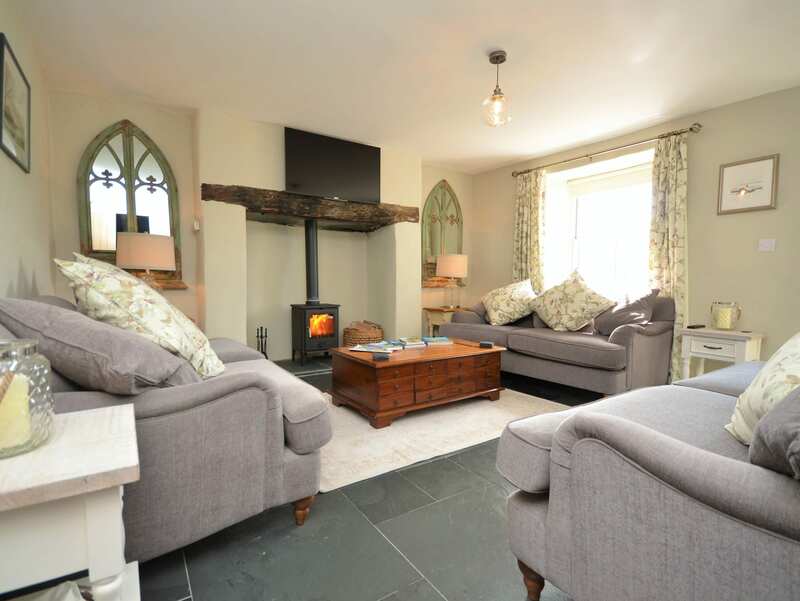 You will also find a fabulous snug with TV period feature fireplace wood burner and a selection of games. 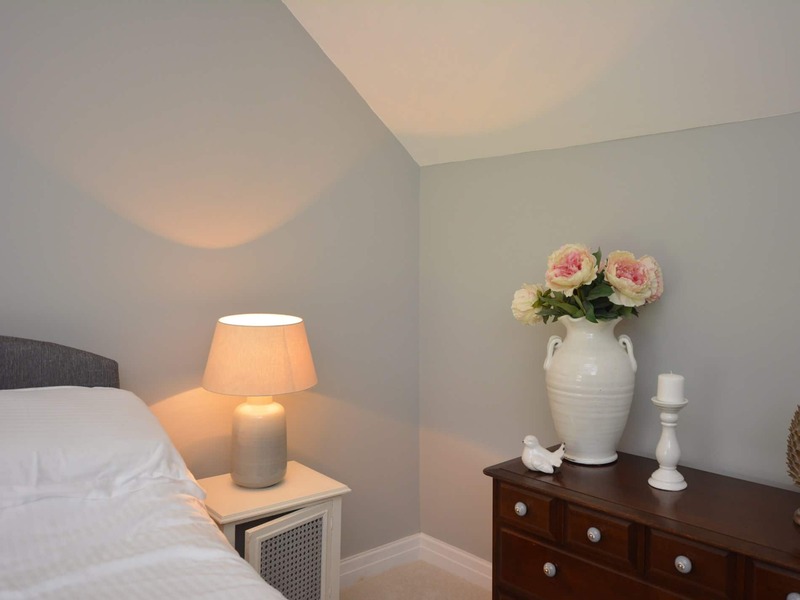 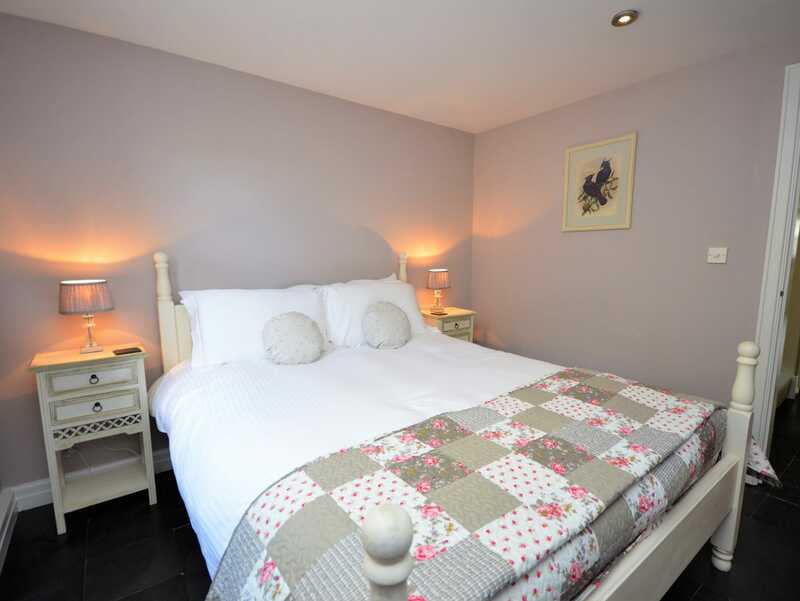 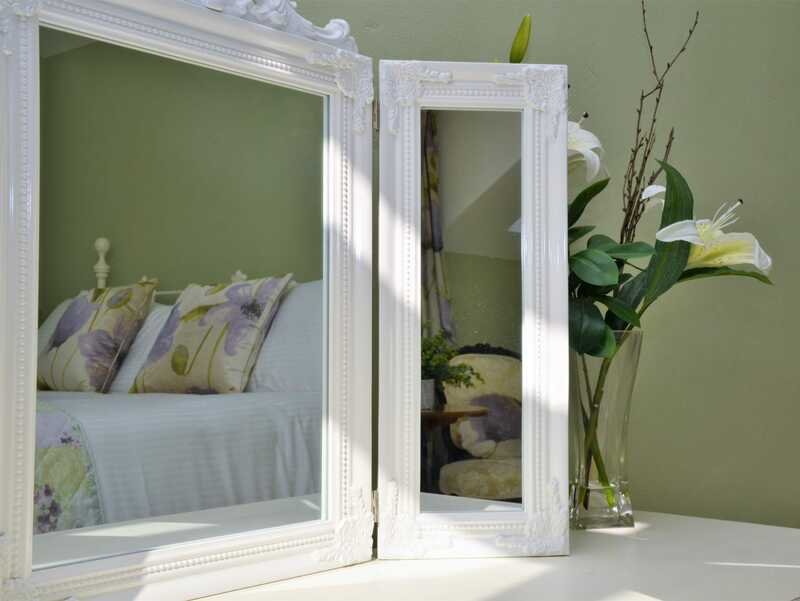 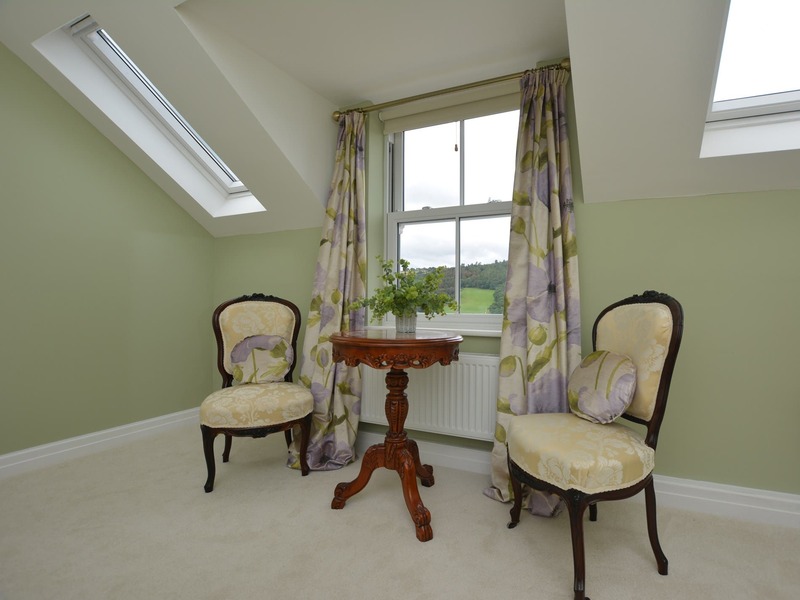 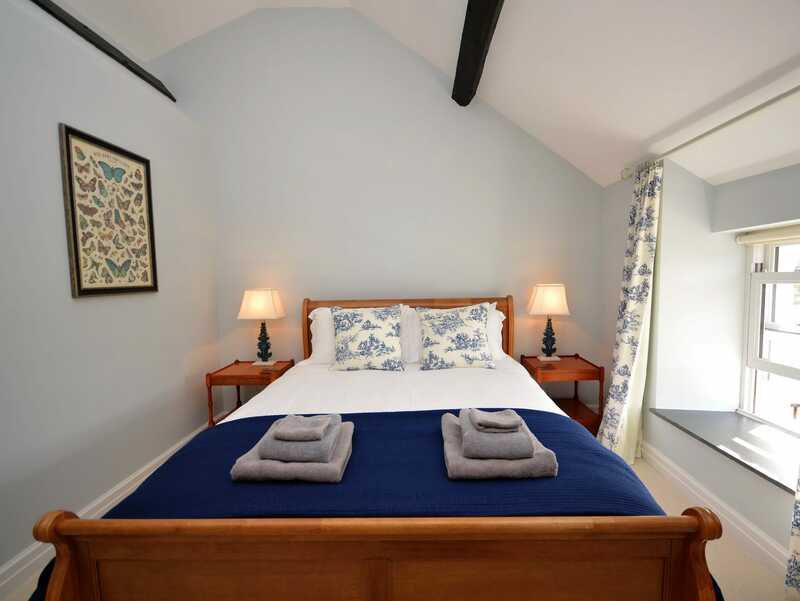 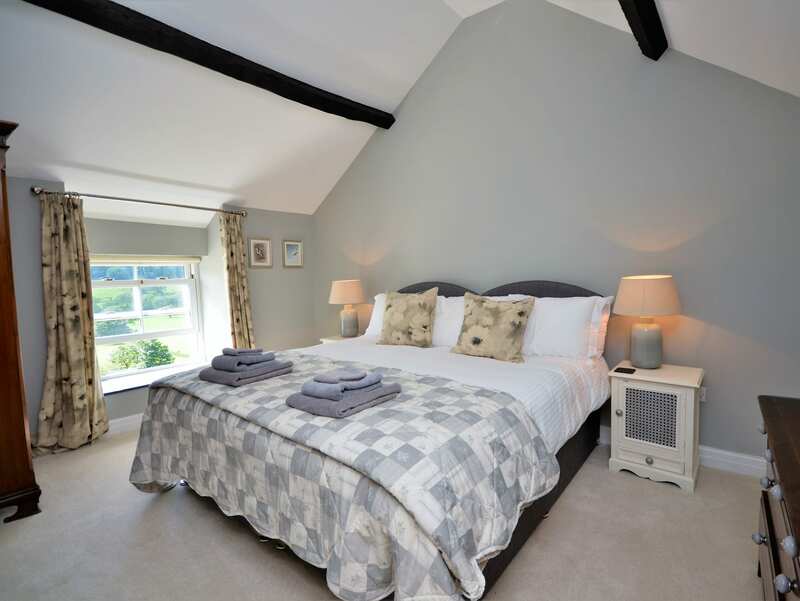 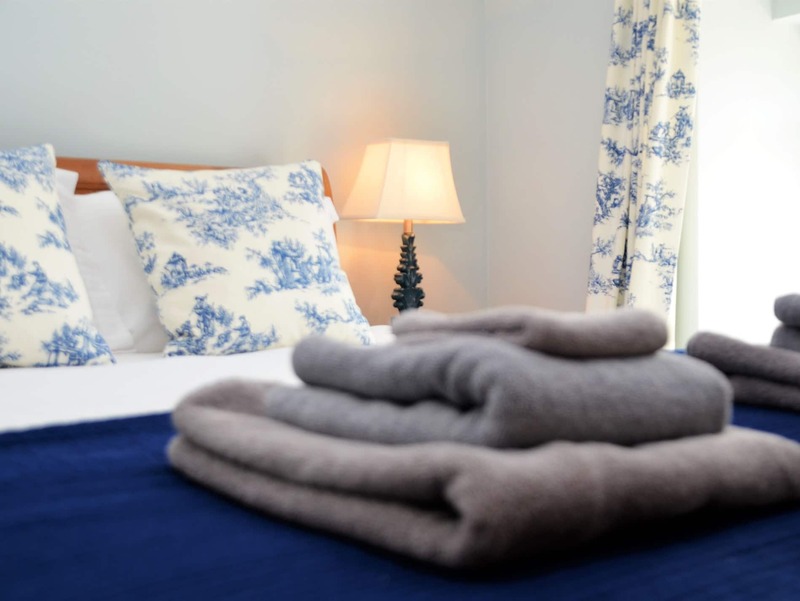 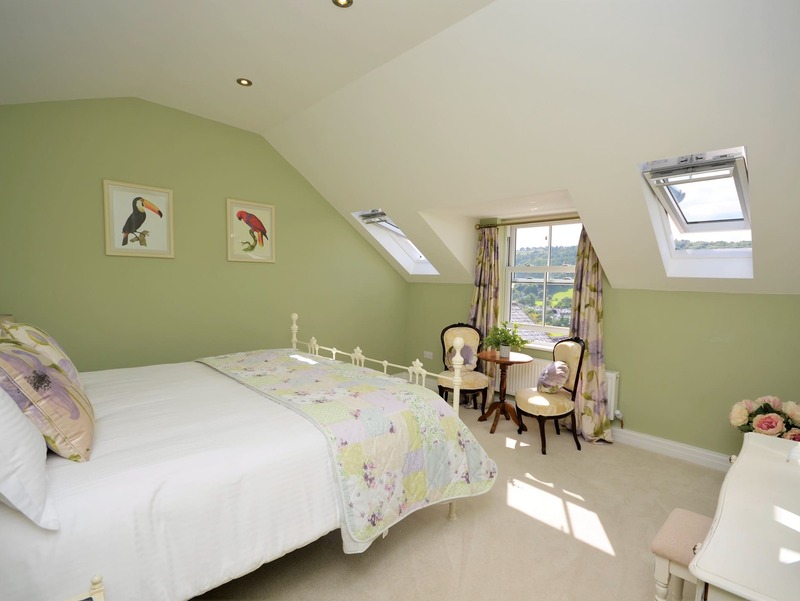 Exploring the ground floor further you will find a comfy king-size double bedroom and a shower room with WC. 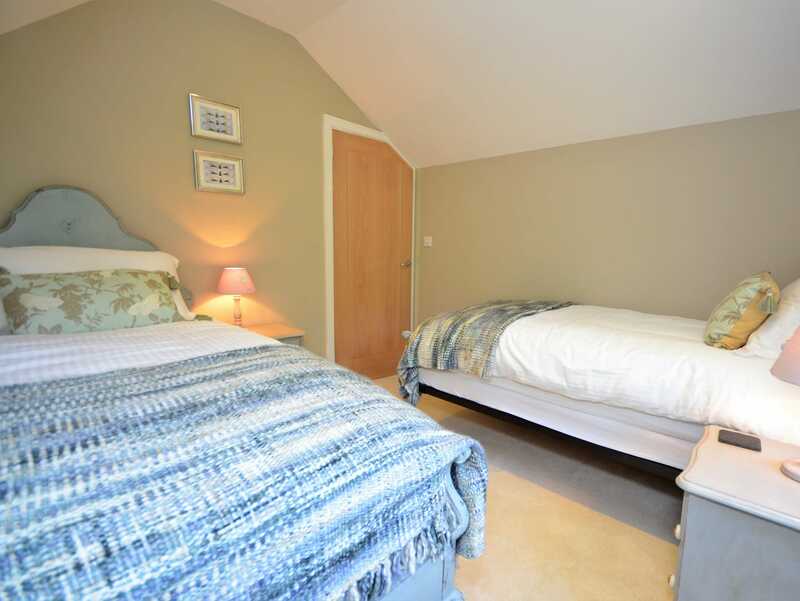 Heading up to the first floor you will find four more cosy bedrooms. 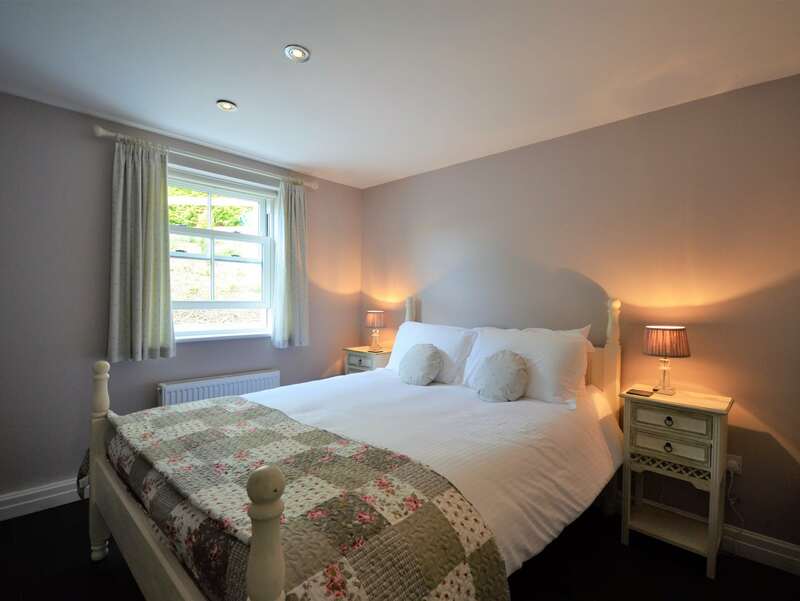 There s a Master super-king-size bedroom with en-suite bathroom with free-standing bath and WC a king-size double bedroom with en-suite shower room and WC a twin zip-and-link bedroom which can be set up as a super-king-size double on request and a twin bedroom. 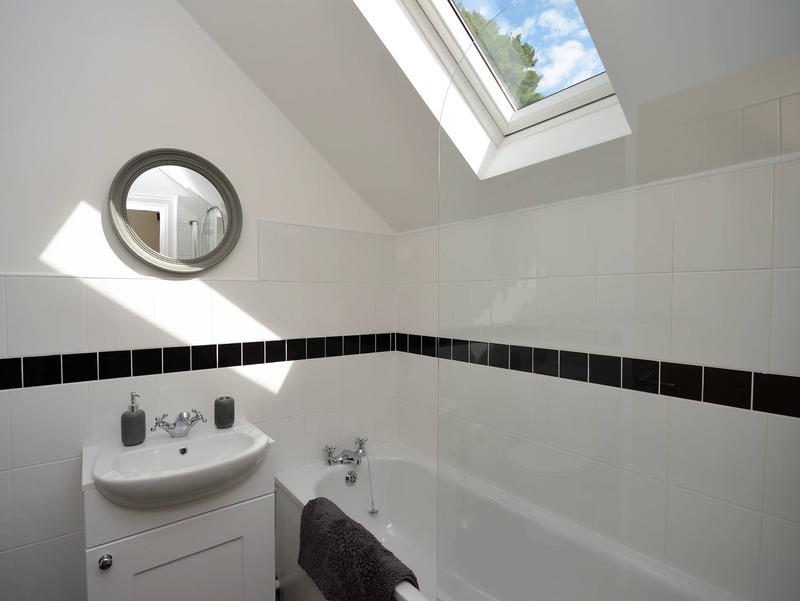 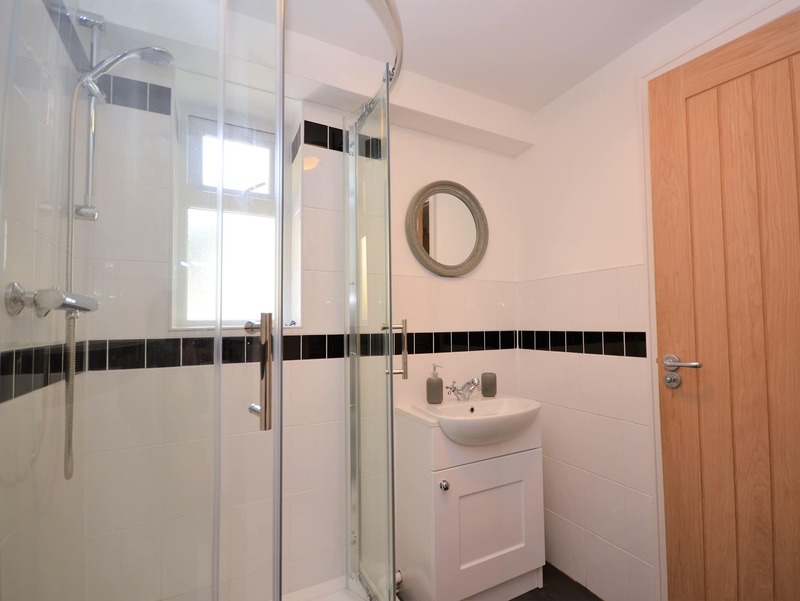 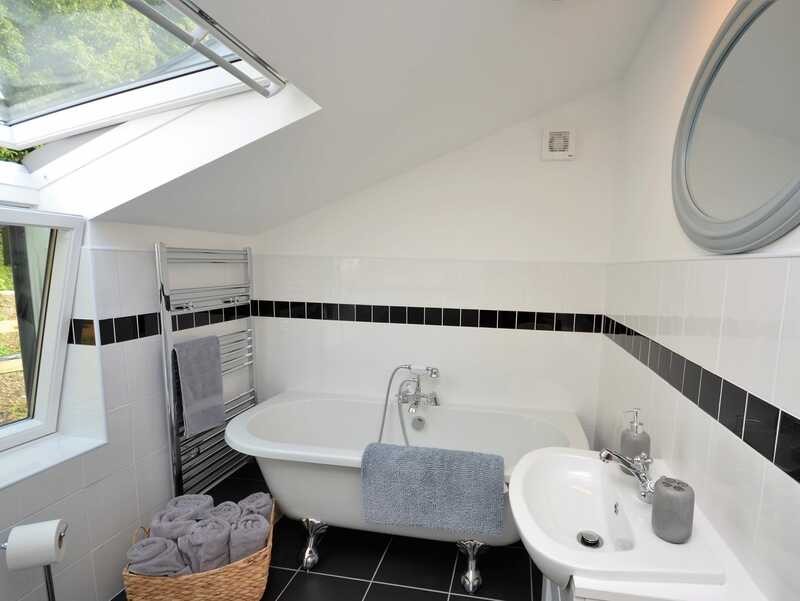 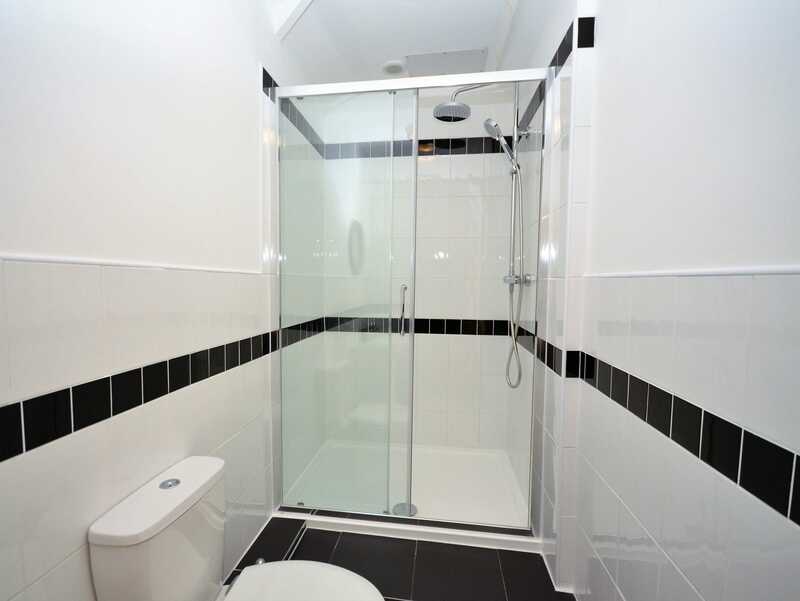 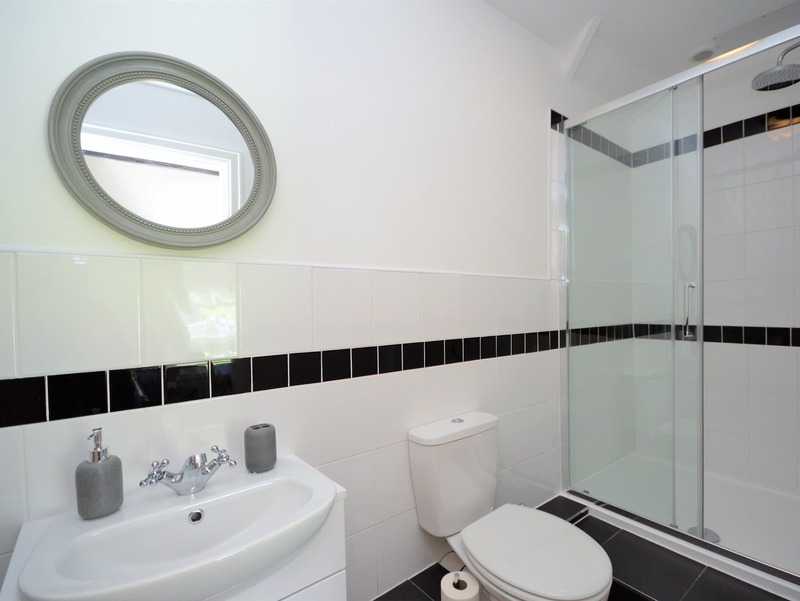 You will also find a bathroom complete with shower over the bath and WC. 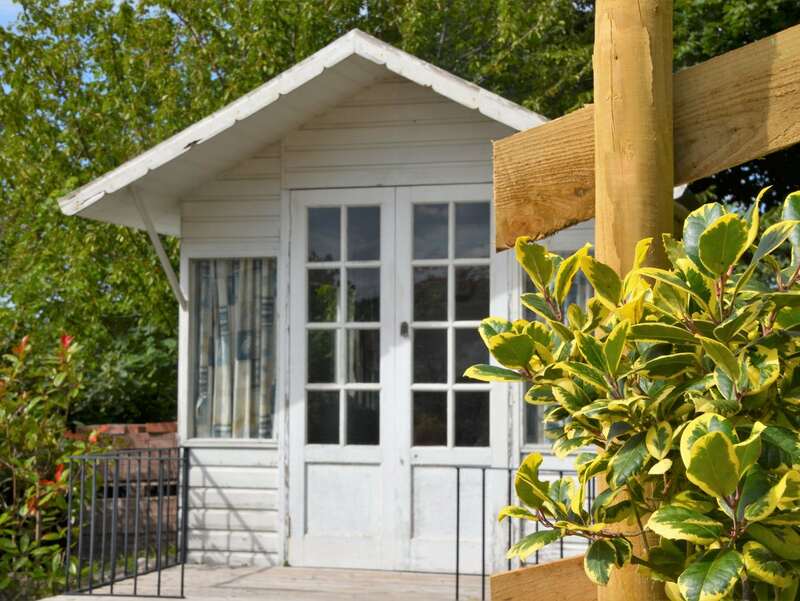 Stepping outside you can explore 50 acres of private grounds and farmland. 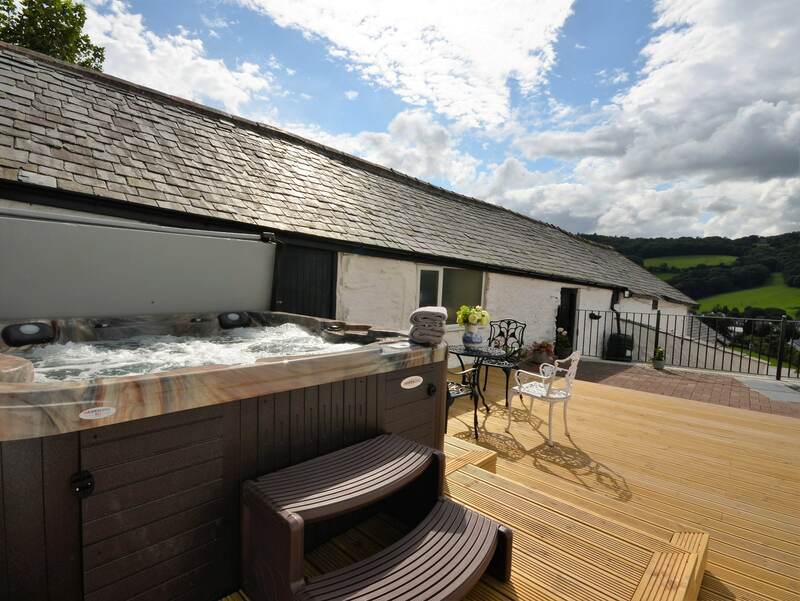 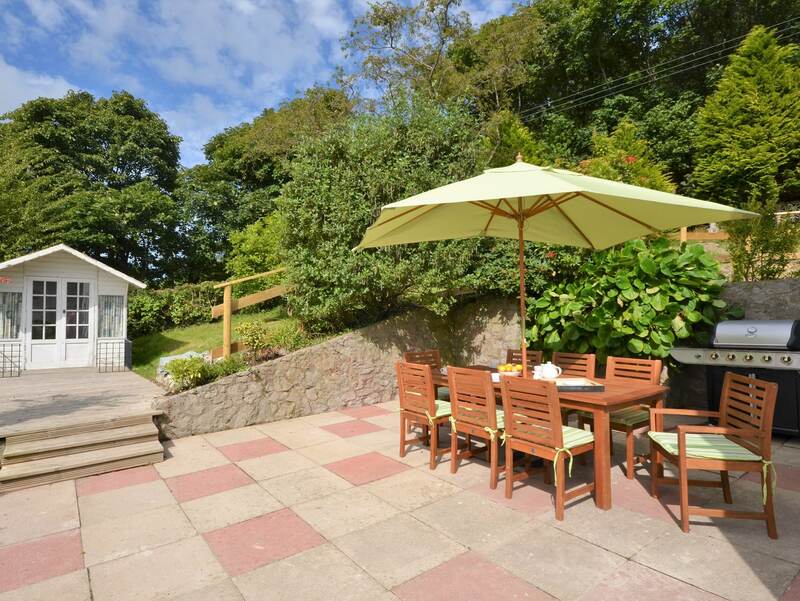 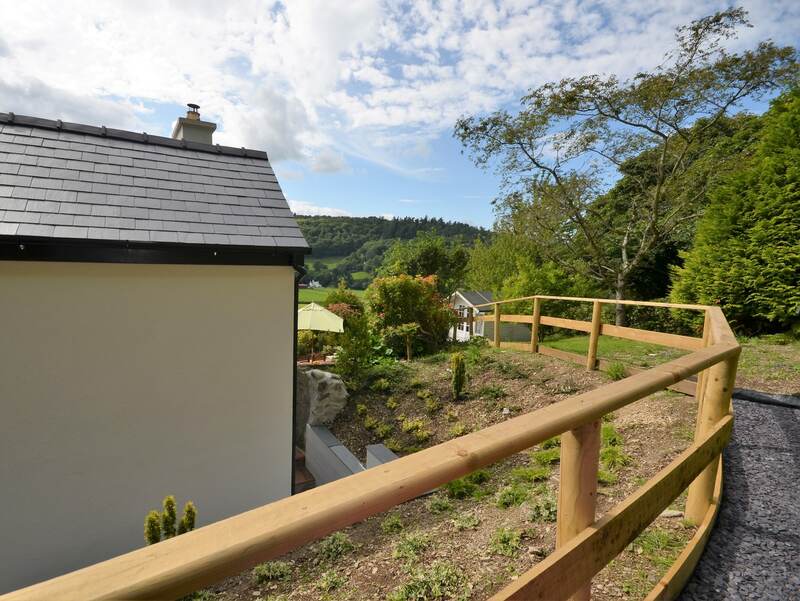 There s a paved terrace with garden furniture BBQ an exclusive hot tub and a summer house.